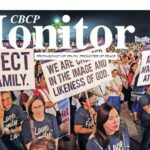 The Catholic Church needs to seek the input, commitment and talents of all of its members if it is to be truly catholic and to evangelize effectively, said a new document from the International Theological Commission. 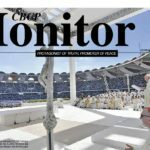 Pope Francis has called for the church to be “synodal,” which does not just mean holding regular meetings of the world Synod of Bishops, but constantly finding ways to live and work in the world with a greater sense of the value of the prayers, experience and advice of everyone in the church — including laypeople, the document said. 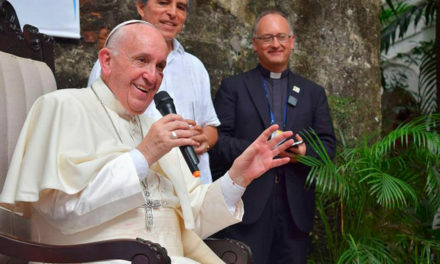 “Synodality in the Life and Mission of the Church” was published in early May with the approval of Archbishop Luis Ladaria, prefect of the Congregation for the Doctrine of the Faith, and the authorization of Pope Francis. 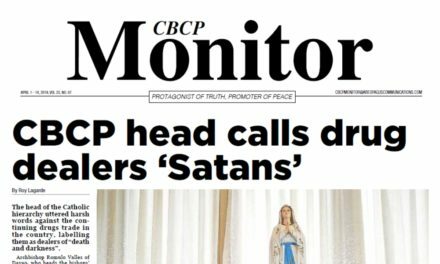 The International Theological Commission is a board of theologians, appointed by the pope, who advise the doctrinal congregation. 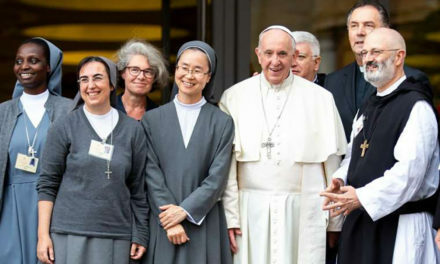 The new document explored Pope Francis’ frequent calls for the church to be “synodal” or characterized by “walking together” as the pilgrim people of God. The theologians said a synodal attitude and way of being church flowed naturally from the Second Vatican Council’s description of the church as a communion and its emphasis on the responsibility of all Catholics for the church’s life and mission, although each person has been given different gifts and roles by the Holy Spirit. The document explored ways the church already exercises synodality, including through parish councils, diocesan presbyteral councils, national bishops’ conferences, regional councils of bishops, the synods of bishops of the Eastern Catholic churches, the world Synod of Bishops and ecumenical councils, like Vatican II. 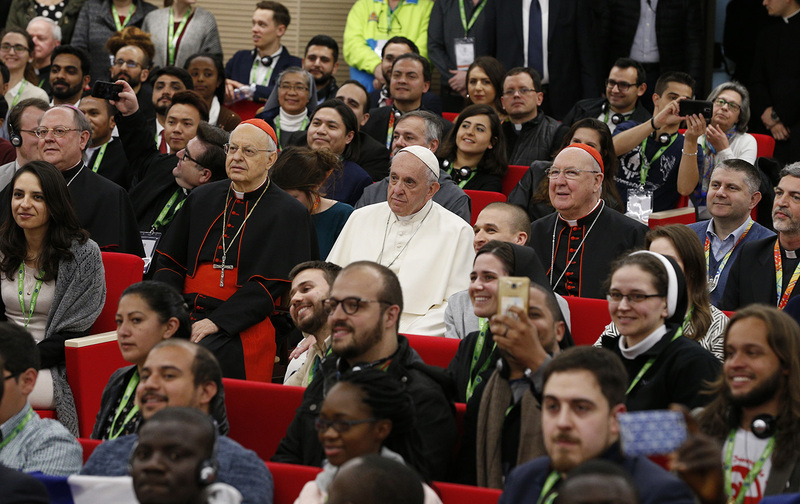 While synodality is based on the baptismal gifts and responsibilities of each Catholic, the document said, it is not a call for some form of a Catholic parliament. 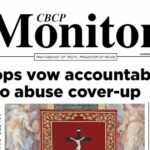 The pope and the bishops, assisted by their priests, still retain their decision-making authority. 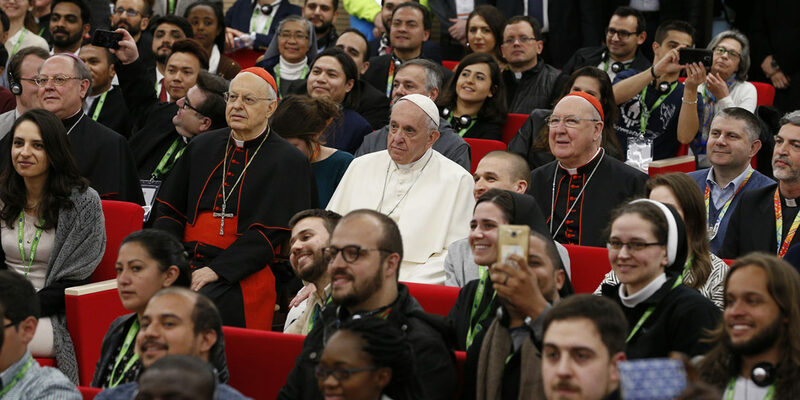 Any process of church discernment, the theologians wrote, should begin with a consultation of the laity and for that to be effective, laymen and laywomen must be given more opportunities for education in the faith and more spaces in the church where they can learn to express themselves. 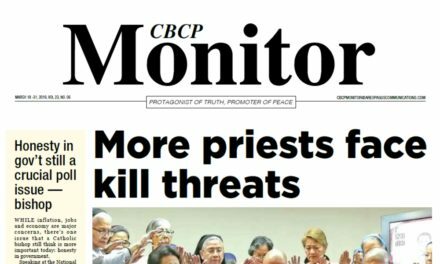 Greater effectiveness also requires overcoming “a clerical mentality that risks keeping them at the margins of church life,” the document said. Because the Holy Spirit works within all the baptized, it said, “the renewal of the synodal life of the church requires activating processes of consultation with the whole People of God,” including laymen and laywomen. 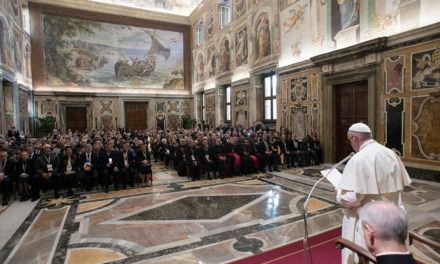 Synodality, it said, promotes the baptismal dignity and call of all Catholics, values the presence of different gifts given by the Holy Spirit and recognizes the specific ministry entrusted to pastors and bishops in communion with the pope for the preservation of the faith and the renewal of the church. “The authority of the pastors is a specific gift of the Spirit of Christ, the head, for the edification of the entire body, not a function delegated by and representative of the people,” the theologians wrote. The synodal nature of the church is not something activated only on special occasions, the document said. “It must be expressed in the church’s ordinary way of living and working,” which always begins with prayer and listening to God’s word, then trying to discern together where and how the Holy Spirit is calling the community to act.